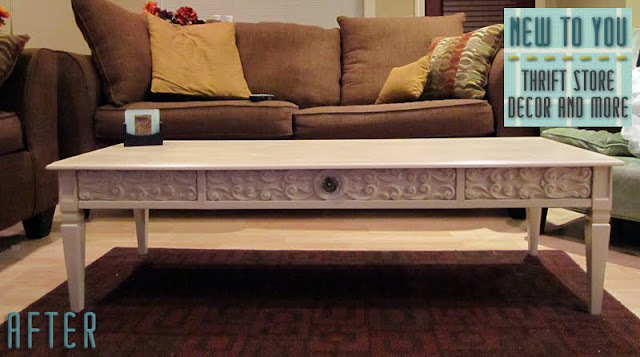 Doesn't this coffee table look totally anthro? I love it. Check it out over at Blueprint Crafts today!